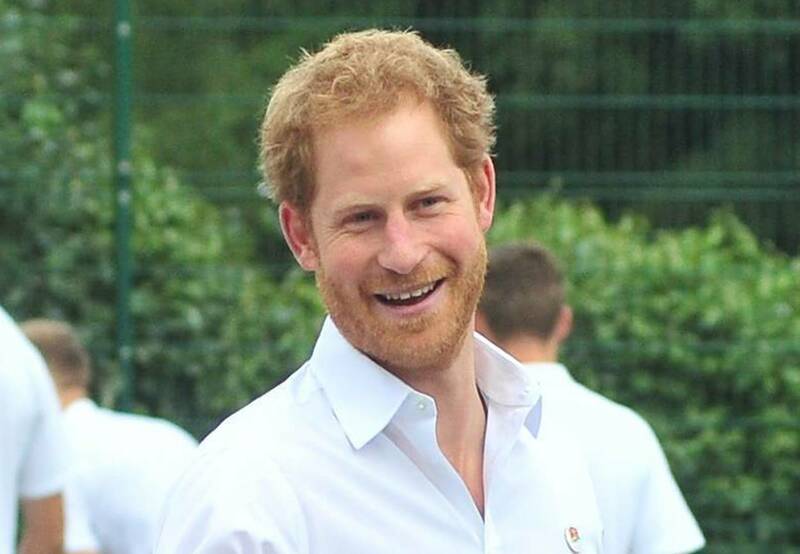 Be like Prince Harry, get tested! Prince Harry made history by taking an HIV test and streaming the event live on Facebook. The handsome royal wanted to use his celebrity to show people how the testing process works in real life. Watch him take the blood test below! It’s awesome to see Harry throw his support behind a great cause and bring needed attention to HIV/AIDS. His mother would be proud of his work and his willingness to be so open about an important subject. Good job, Harry! THE 2016 EMMY NOMINATIONS ARE OUT!